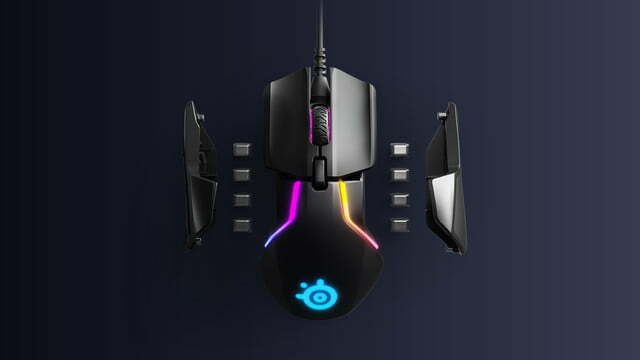 Steelseries has unveiled a brand new gaming mouse at CES 2018: The Steelseries Rival 600. But as impressive as the overall package is, it’s the sensor system it employs that has tongues wagging. The TrueMove3+ dual sensor setup tracks general player movements and lift-off distance more accurately than ever before. 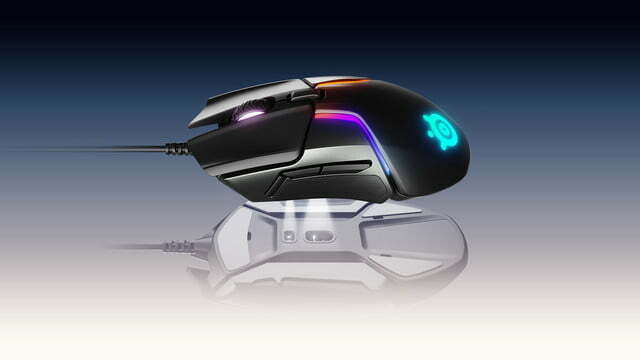 One of the biggest considerations to make when purchasing a new gaming mouse is what sensor type to go for. Optical ones tend to lack any form of acceleration, while laser sensors operate better on different surfaces. 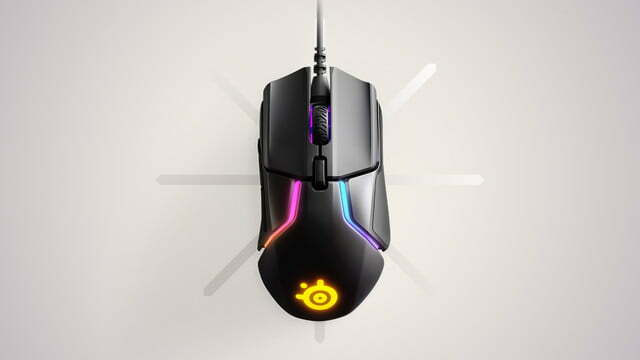 Now gamers need to consider whether they want to go for a gaming mouse with just one sensor, or opt for Steelseries’ new dual-sensor design. 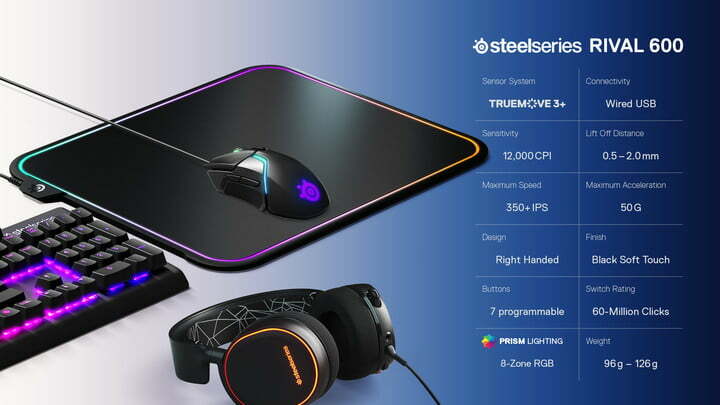 The first sensor used in the TrueMove3+ setup is the same high-end Pixart optical sensor found in mice like the Steelseries Sensei 310 and Rival 310, with a sensitivity of 12,000 dots per inch (or counts per inch, as Steelseries terms it). It’s ultra-low-latency and is said to be jitter-free and great for competitive gaming. Where the new TrueMove3+ system really stands apart, though, is with its second sensor. The optical sensor can detect lift-off — the physical lifting of the mouse to reposition it — to an accuracy of 0.5mm. That should mean that if you were to lift the mouse off your mat, you wouldn’t have much in the way of any movement during that transition, making for a more accurate mouse overall. Alongside this newly augmented sensor suite, the Rival 600 employs adjustable weights, so its standard 96g can be adjusted by a further 28g using eight 4g weights. 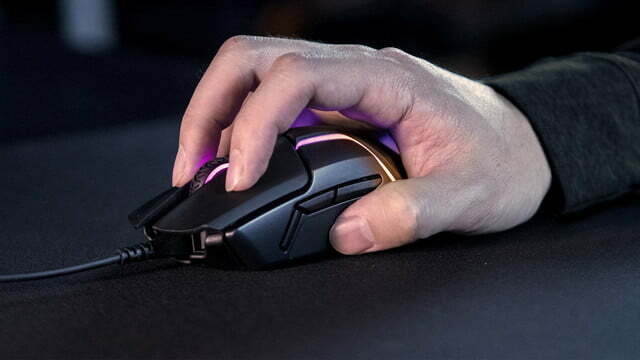 Each of the left- and right-click mouse buttons features a reinforced trigger system that is said to deliver the “best clicks in gaming.” Although that’s certainly more a matter of opinion, what is striking is that the mechanical switches as part of that mechanism are said to have a lifespan of 60 million clicks, so you won’t need to replace this mouse in a hurry if you do decide to buy it. 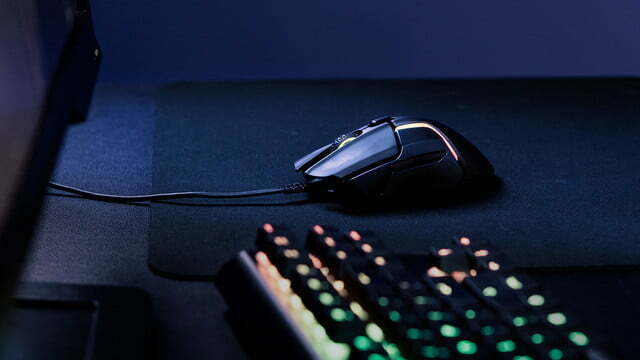 The overall design of the Rival 600 is ergonomic and right-handed only, but is designed to support both palm and claw-grip gamers. 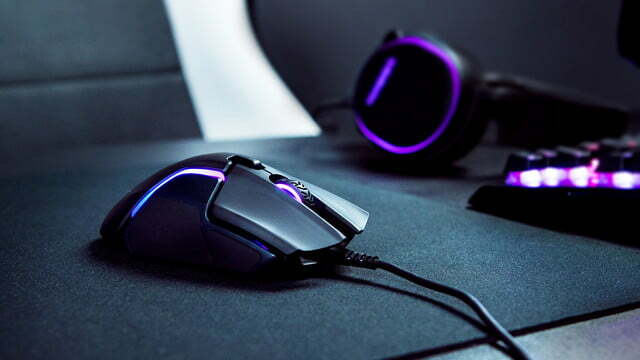 It also has silicon pads for improved grip during high-speed play and a built-in 32-bit ARM processor to handle all button remapping and sensitivity options, all of which can be adjusted — alongside RGB lighting within the Steelseries Engine Software. The Steelseries Rival 600 is now available on Steelseries’ store and Amazon with a price tag of $80. 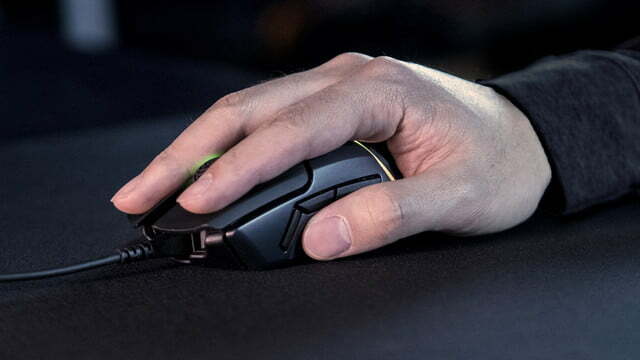 There are plenty of great gaming mice on the market right now — here are our favorites.